Well why not, if you want to stay up to date with what is happening in your industry, our newsletter, which is new to 2019 will do just that. 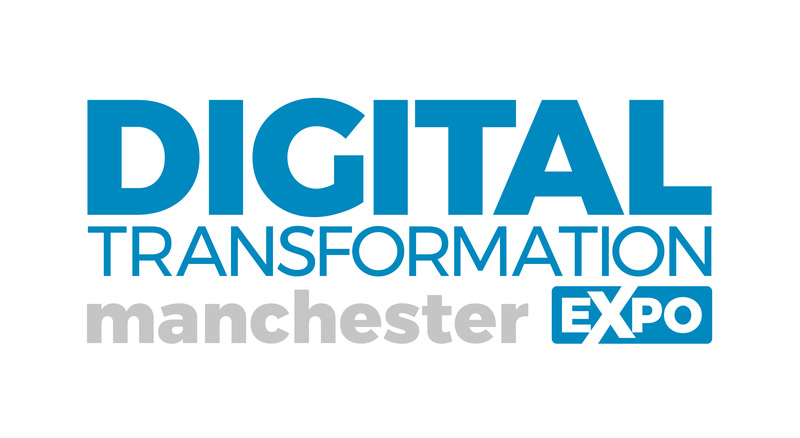 Every 2 weeks we will provide you with top insight from both exhibitors and media partners who will be at the live event in Manchester on 3-4 April 2019. Topics will encompass all things cloud, network, infrastructure, cyber security, AI, data analytical, and more. It will also be a space where we will keep you updated with the latest resources to help you develop your skills in the form of eBooks, whitepapers, webinars, and all things enterprise IT to make you a Jedi master within your team. To subscribe, simply enter your details below.